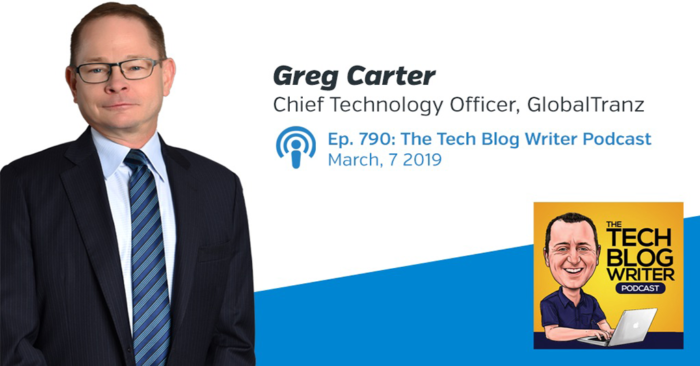 Tune in to this informative discussion featuring GlobalTranz’s CTO, Greg Carter, and Neil C. Hughes, host of The Tech Blog Writer Podcast. Neil C. Hughes is a Tech Columnist and podcaster, whose focus in on understanding how technology is transforming both businesses and our lifestyle. His Tech Blog Writer Podcast features diverse interviews with startups, tech leaders, thought leaders, CEOs, solopreneurs, disruptors, and entrepreneurs.